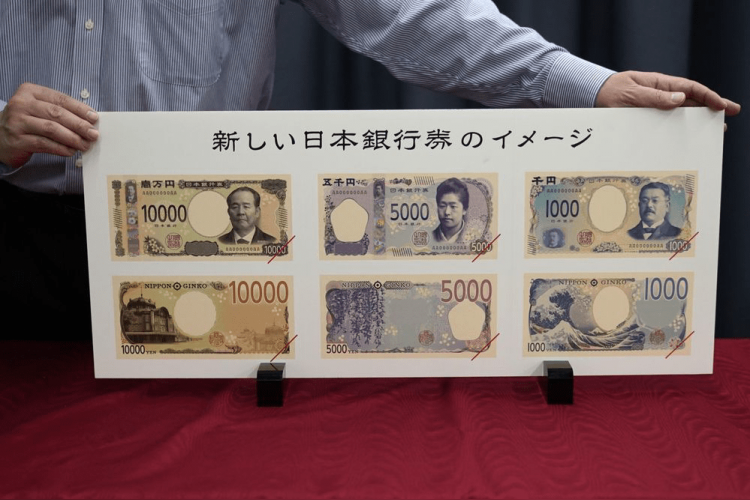 Japan's Finance Ministry shared the designs of new currency notes on Tuesday with the public. One of the redesigned notes will feature "The Great Wave off Kanagawa" for the first time. The officials have also claimed that Japan will be the first-ever nation to adopt hologram technology on its banknotes. As the news of new notes broke, some firms witnessed a surge in shares. The notes will come into circulation from 2024.